Hey, from an SX to a Z!! Whats happening guys! My name is Milan Mastracci and I'm from Ontario. I've had a Z for a bit less than a year now and I'm absolutely loving it. I sold my 1998 240SX last year, and got behind the wheel of a 2014 Touring Sport for not too much more. I sold my 240 with 120k km on the odometer and picked up my Z with 28k on the clock. I have to say the Z is a much better car in almost every way, however does feel a lot safer. I'm saying that as a negative as the 240 felt very raw and I occasionally regretting it, but I'm not losing sleep on my decision. The Z is a much faster, quicker, wider, more refined, and much more capable car compared to my SX. Overall, I am happy with my upgrade! I've already done a couple changes to my Z. 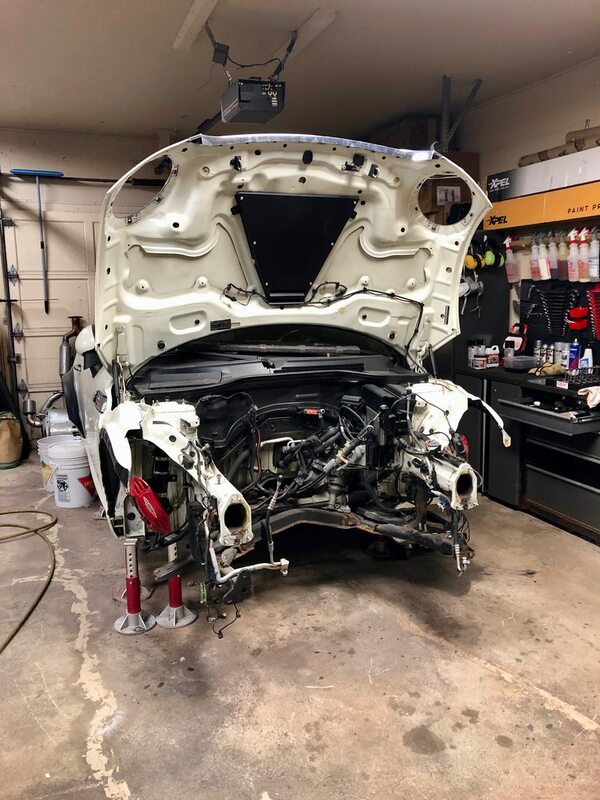 Its sitting on custom made Fortune Auto coilovers, full manifold-back exhaust, black wrapped roof & rear diffuser, Rays 57FXX wheels, window tint, silicone intake & coolant hoses, and a few smaller things. 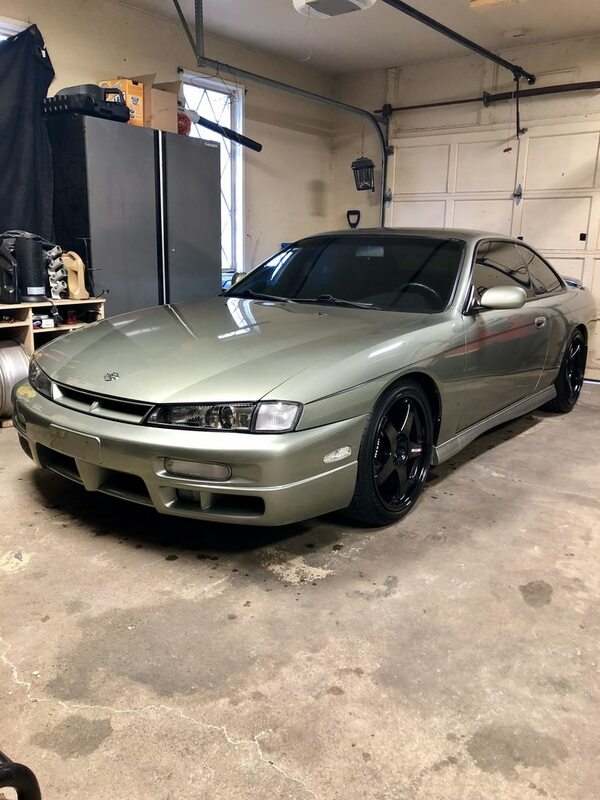 I have stockpiled a couple parts that I'm planning on installing on my Z after I take it out of storage; a Mishimoto Thermostatic oil cooler & radiator, Z1 diff cover, SPL control arms, 18" RS05RRs, LED lights everywhere, and headlight parts to blackout and install custom etched lenses. Memphis370Z, sx moneypit and ZontheRocks like this. Welcome man! I've watched your videos before, keep up the good work! Hey Milan, love your videos. I’m a subscriber to your channel. Looking forward to see what you do next. Keep up the good work! I, too, am a YT subscriber. Keep up the good work! Welcome.. Great looking Z! Thanks for the video link. Good job on your videos! Congrats on your new Z, wheels look fire. Now just tint the headlights to match the DRL's and it will be nova. Thanks everyone for the warm welcome!! The chrome headlights have been bugging me since I got the car, and I finally acquired everything I need to perform the DIY. In the mean time, I will be working on putting back together and finishing up a Bachelor or Science at a local University. 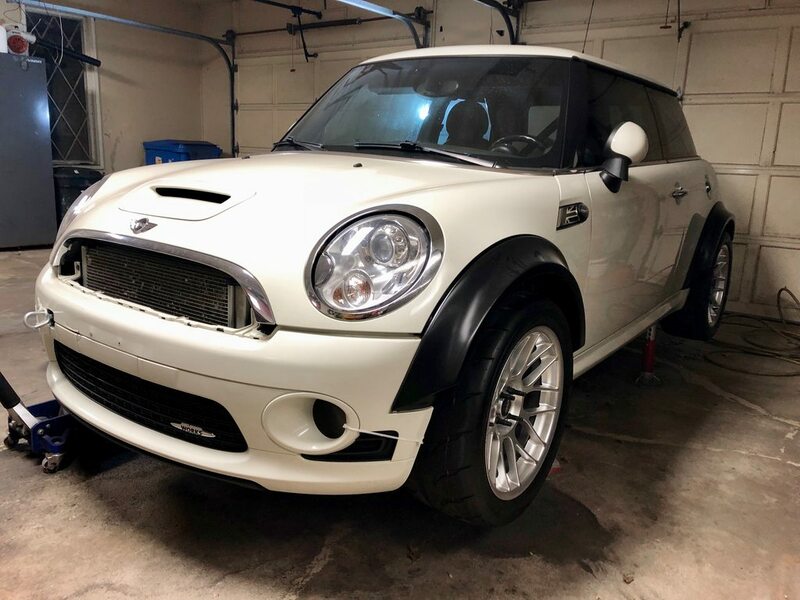 Anyways, here is a picture of my broken, soon-to-be-fixed, big turbo & built JCW Cooper, and the most current picture of it (Dec. 18, 2018). Driving fast since way back while I'm laid back. 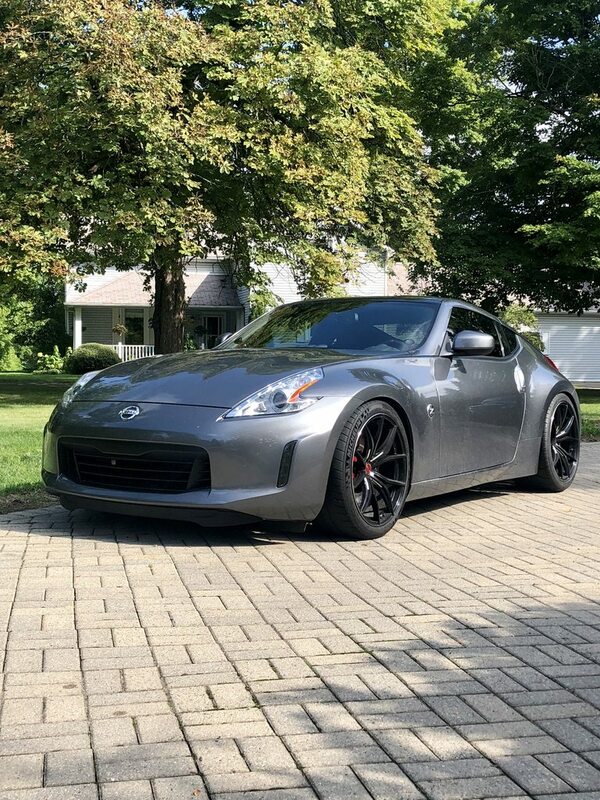 Welcome to the 370Z forums congratulations that is one beautiful looking Z you have there! Thanks Fellas! I think it looks pretty good too I have lots in store for her! I'll be sure to post my mods.